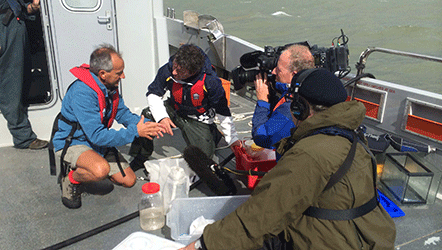 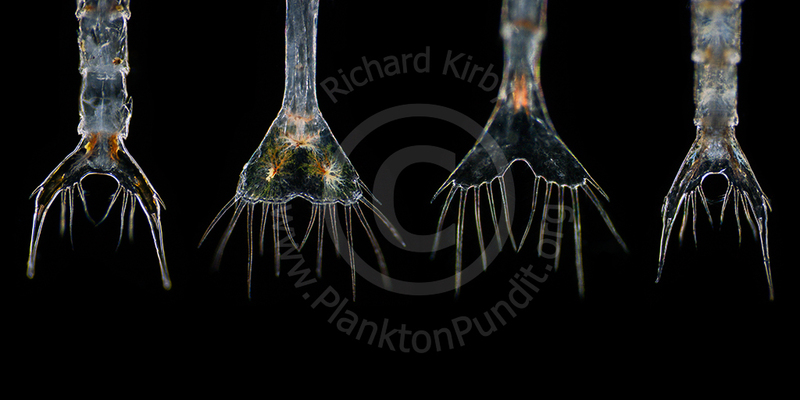 I am an independent plankton scientist, film maker and expedition guide. 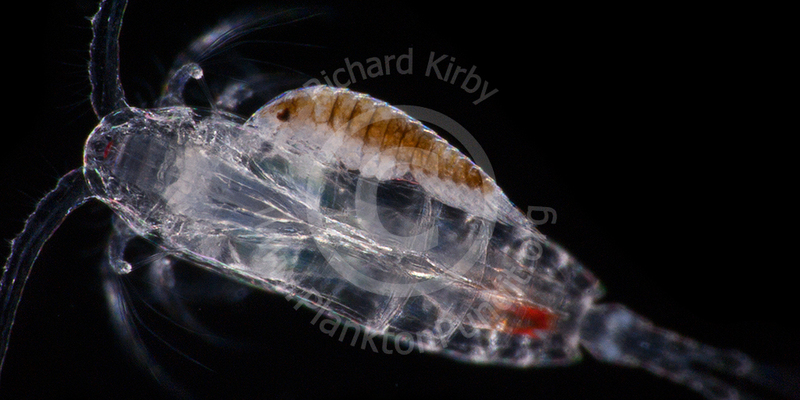 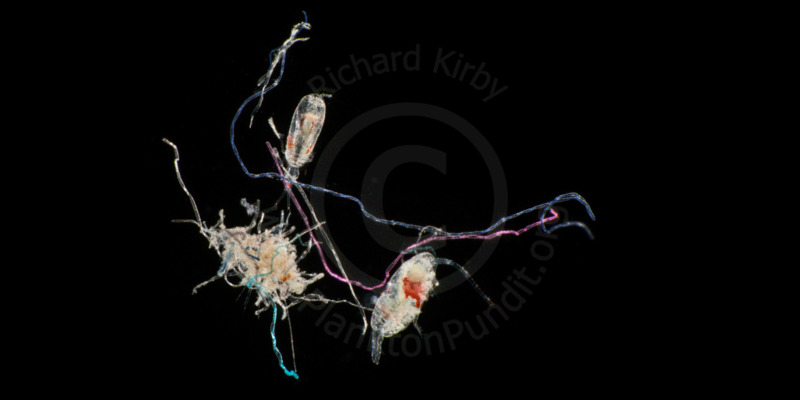 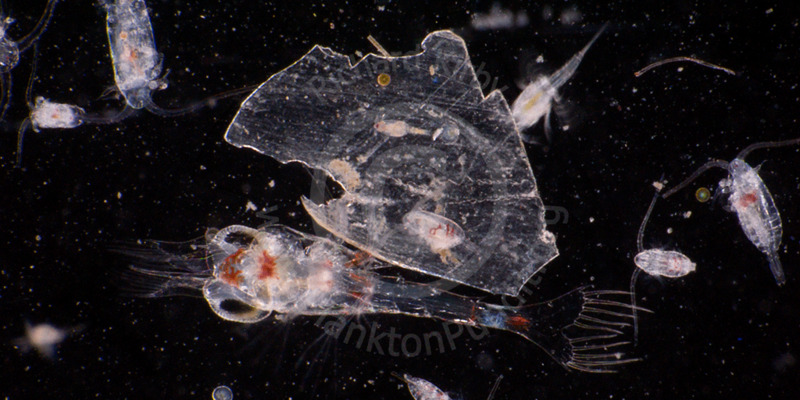 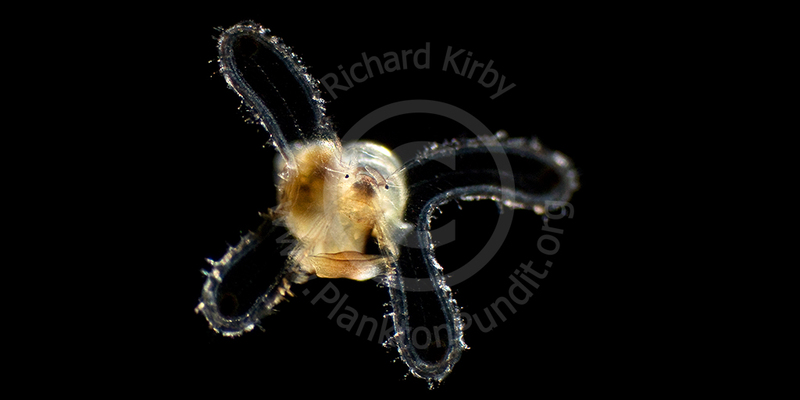 My research interests lie in how we influence the plankton and its food web from climate change to plastic pollution. 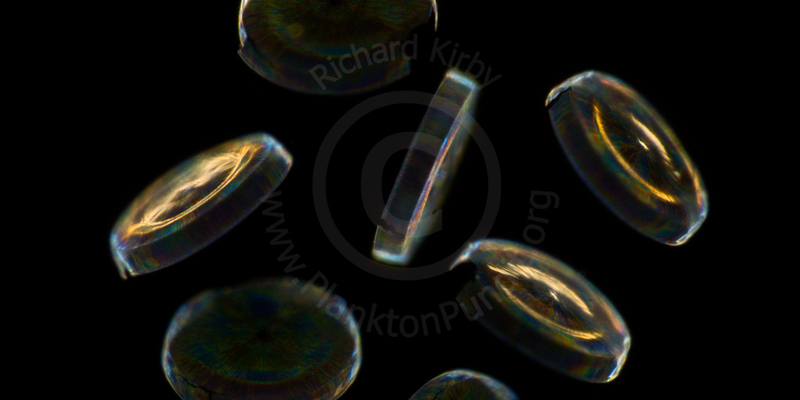 I have toured plankton exhibitions around the world, worked with international fashion designers, and I created and lead the global, citizen science Secchi Disk study. 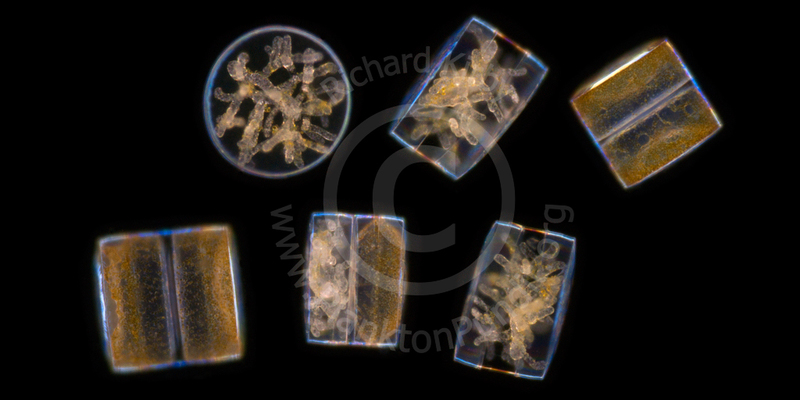 Buy my Ocean Drifters plankton book for you or your child or watch the Ocean Drifters film to hear David Attenborough describe my secret world, or join the Secchi Disk study if you go to sea. 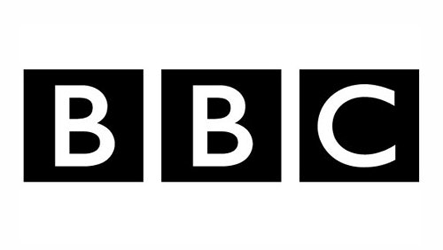 "Your paper was outstanding. 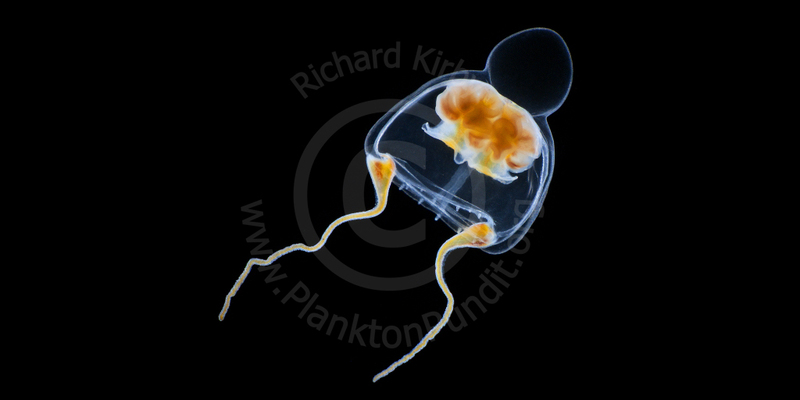 Many delegates have said how much they enjoyed your presentation and the conference questionnaire responses clearly confirm this." 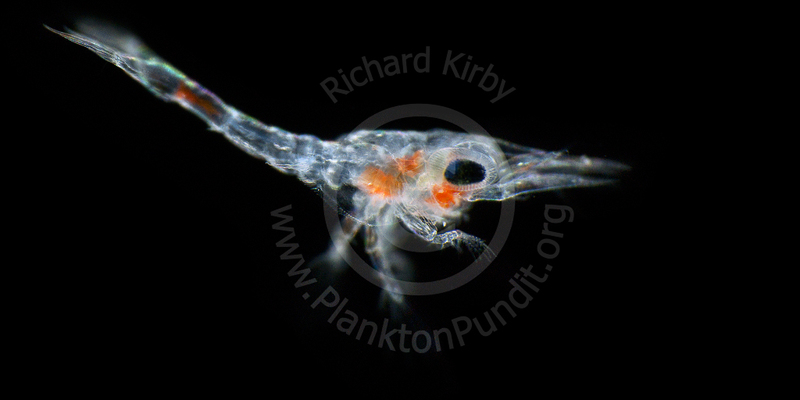 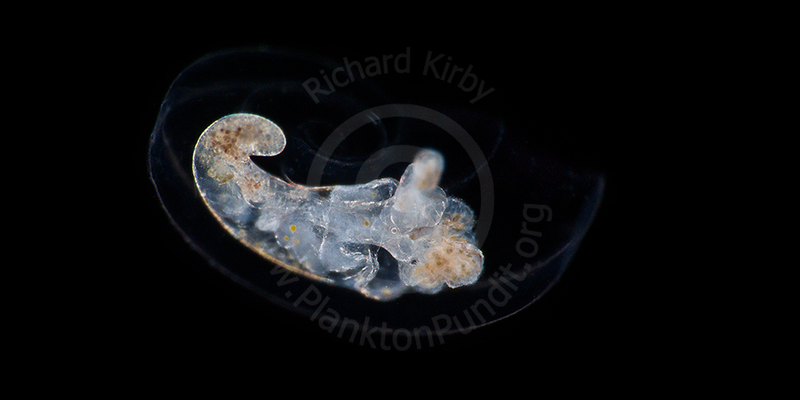 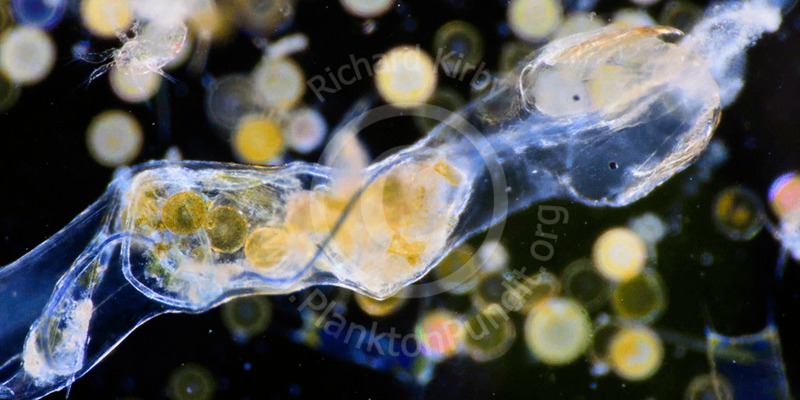 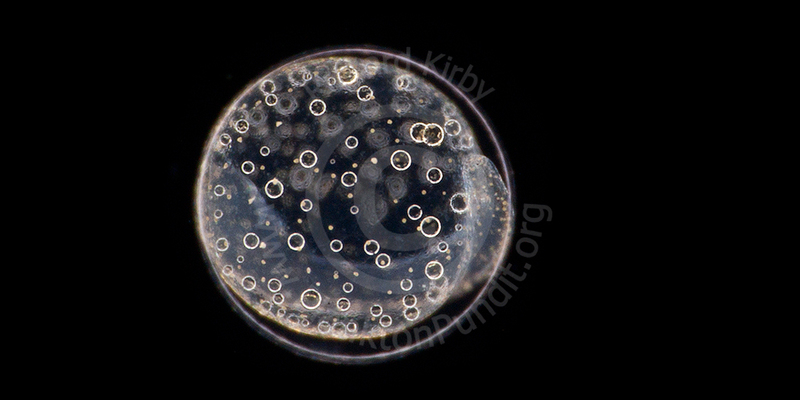 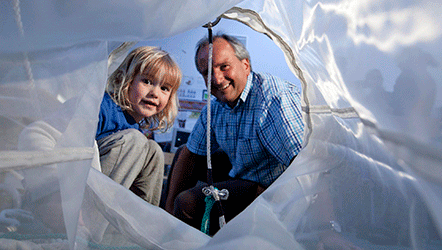 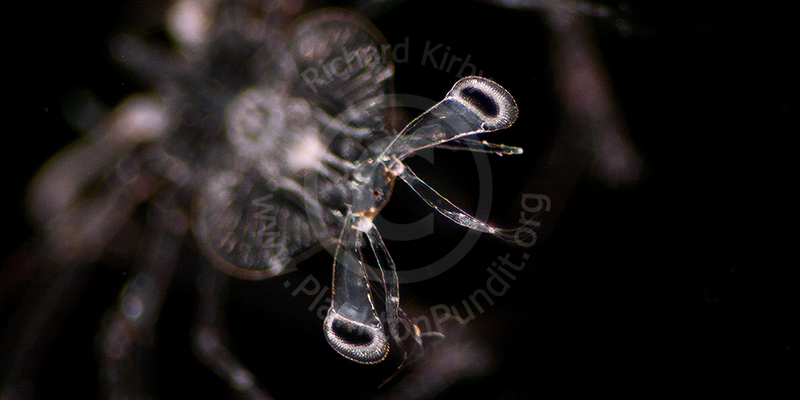 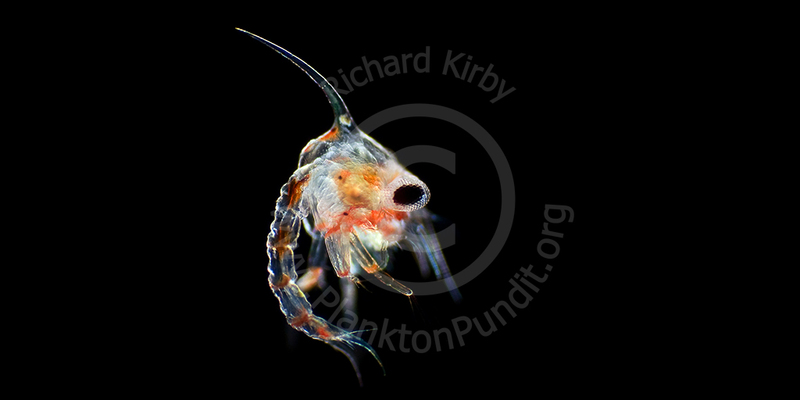 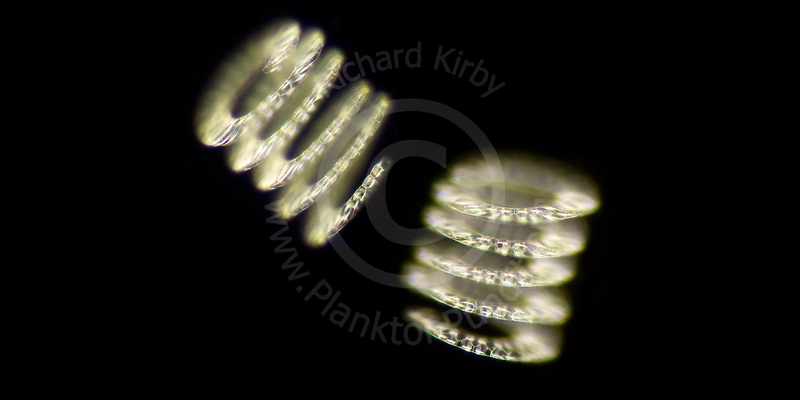 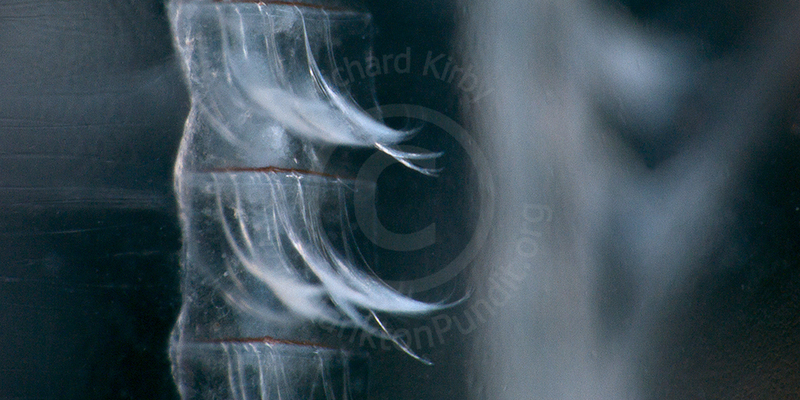 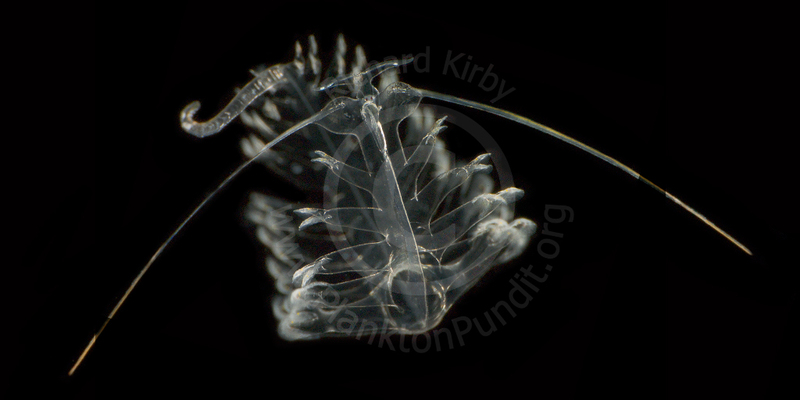 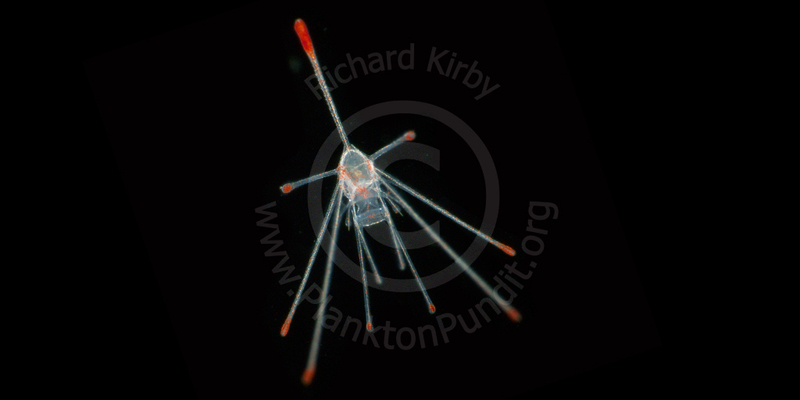 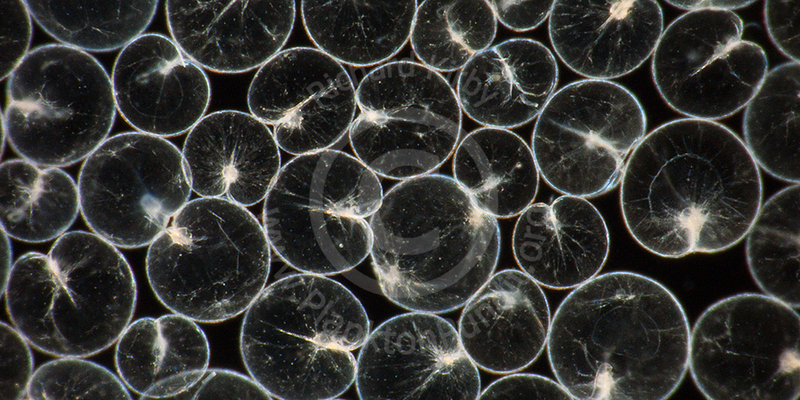 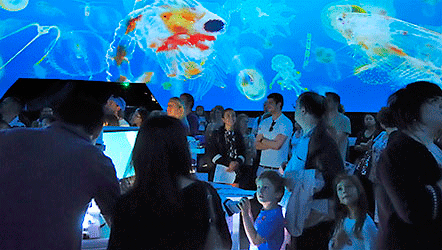 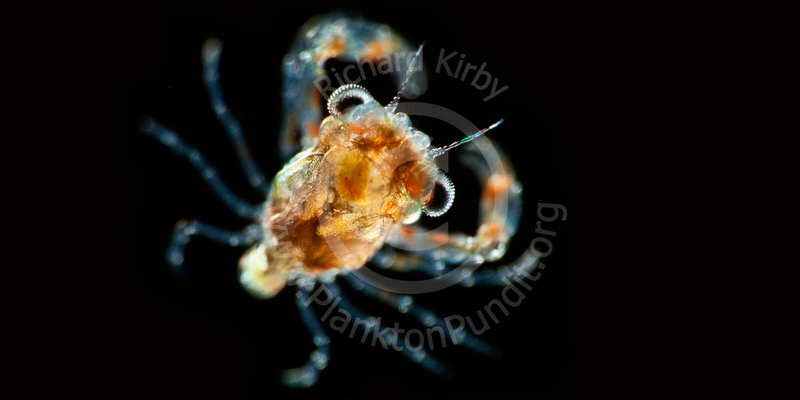 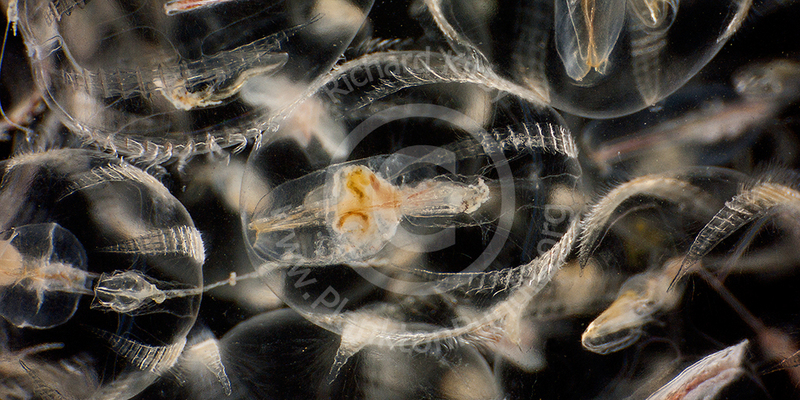 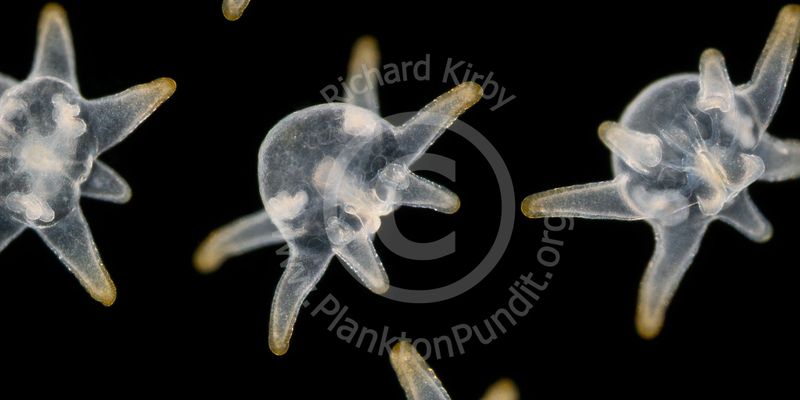 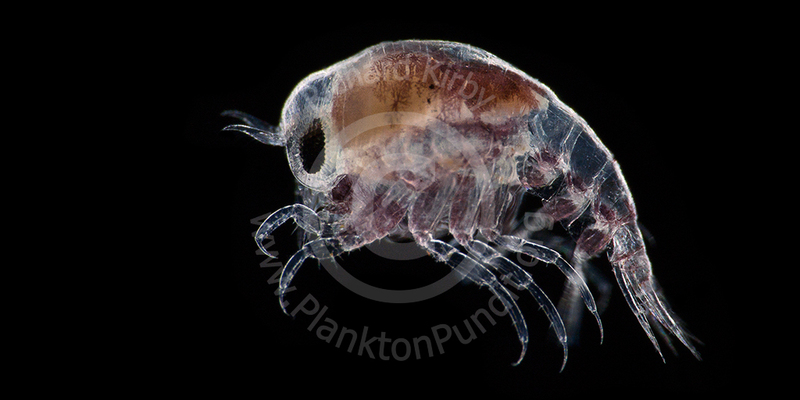 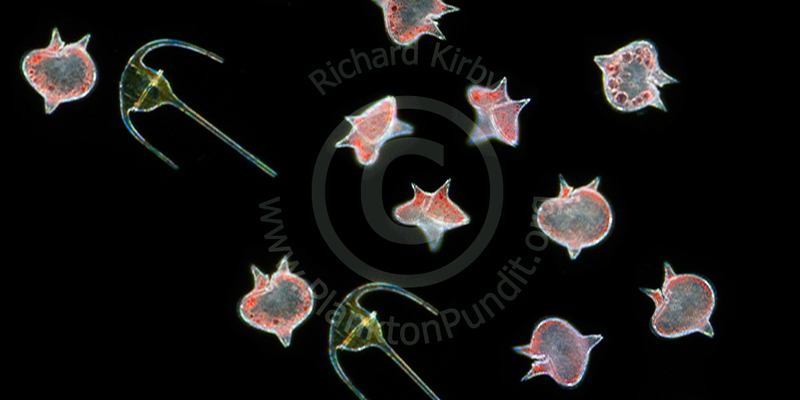 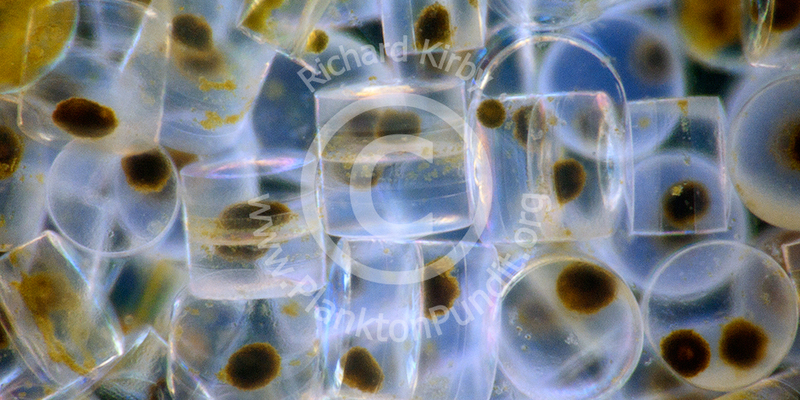 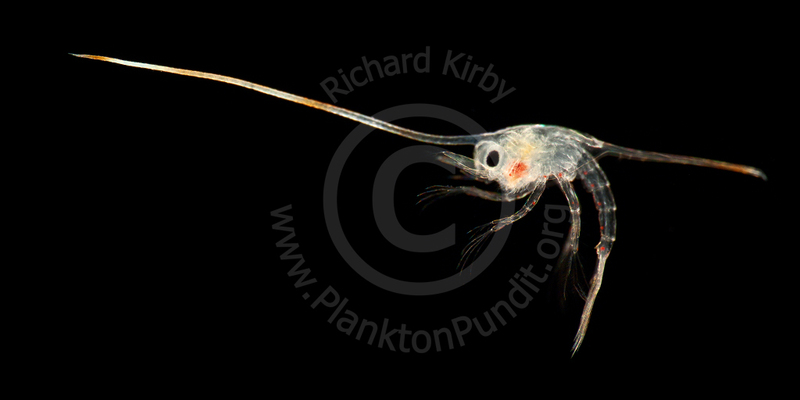 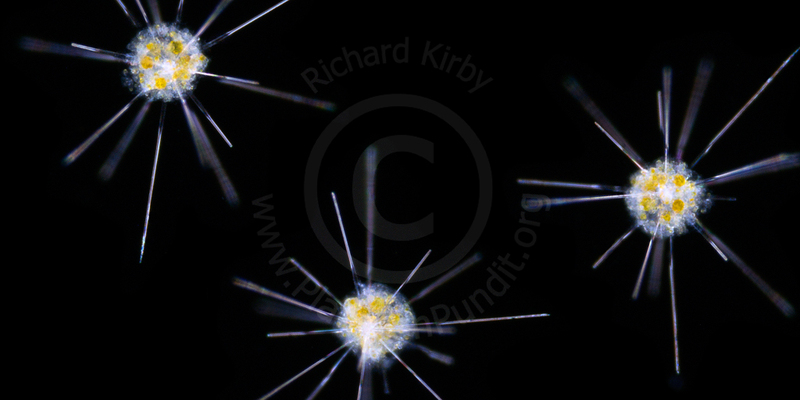 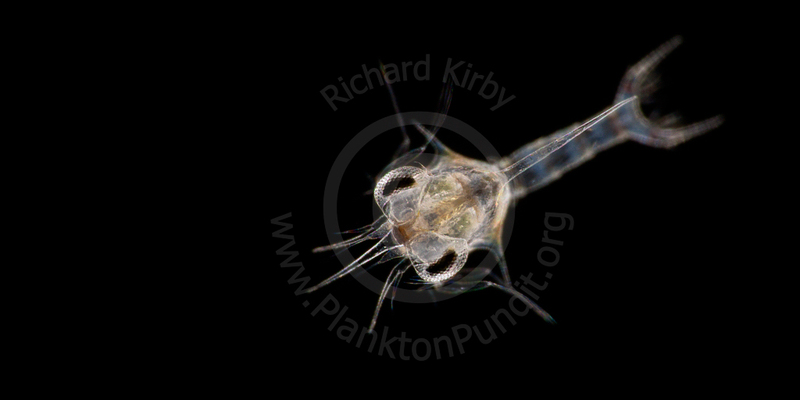 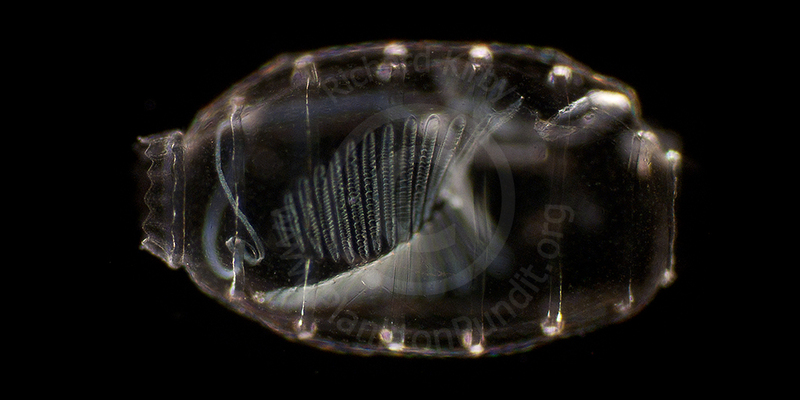 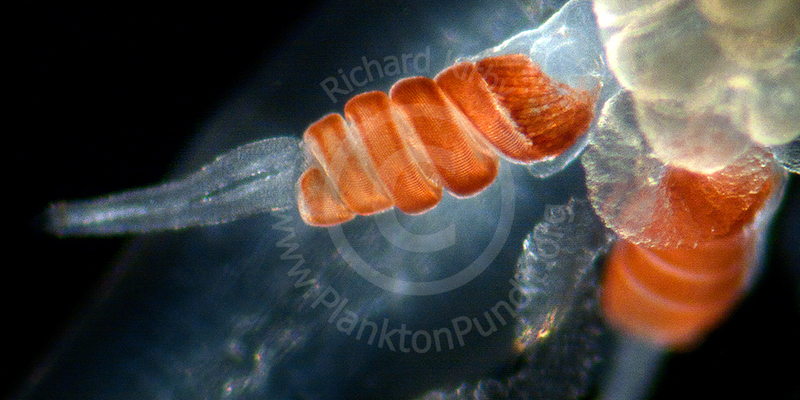 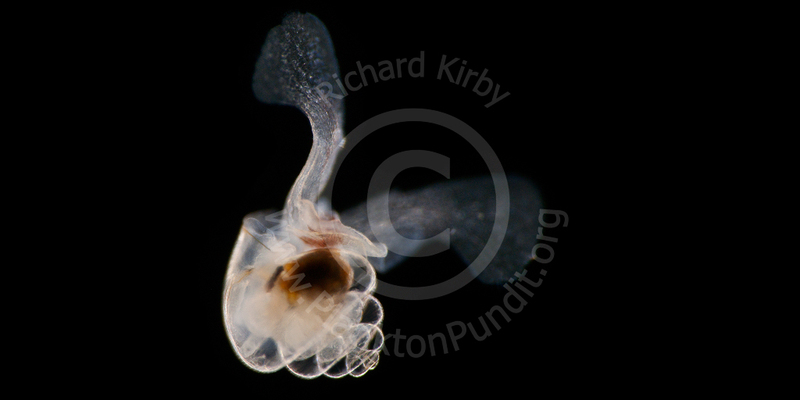 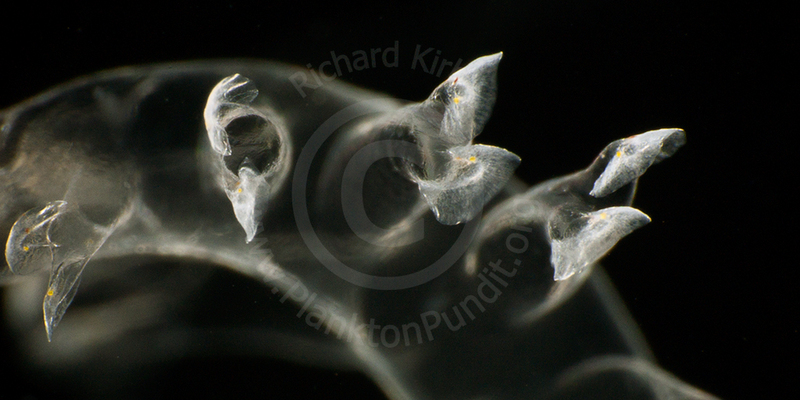 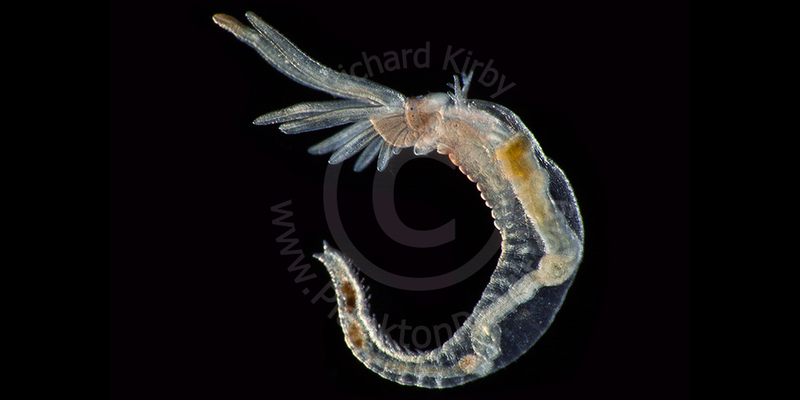 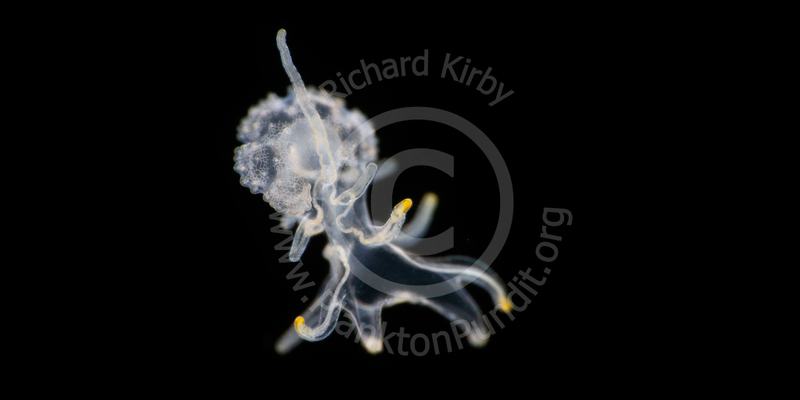 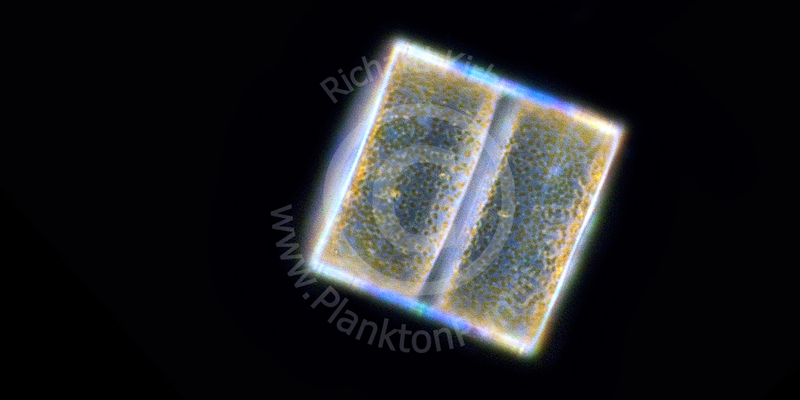 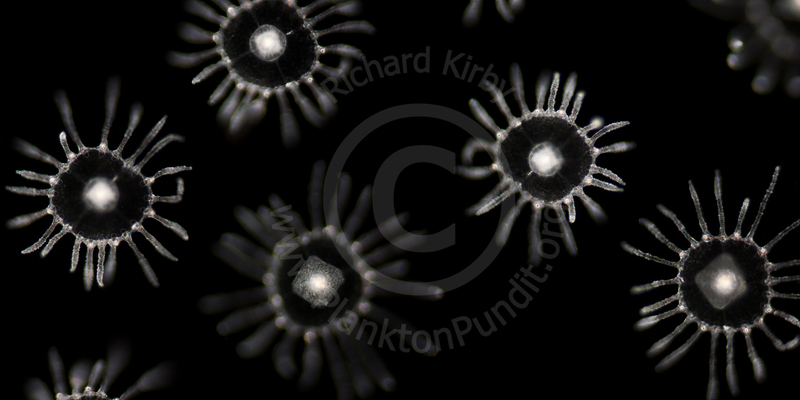 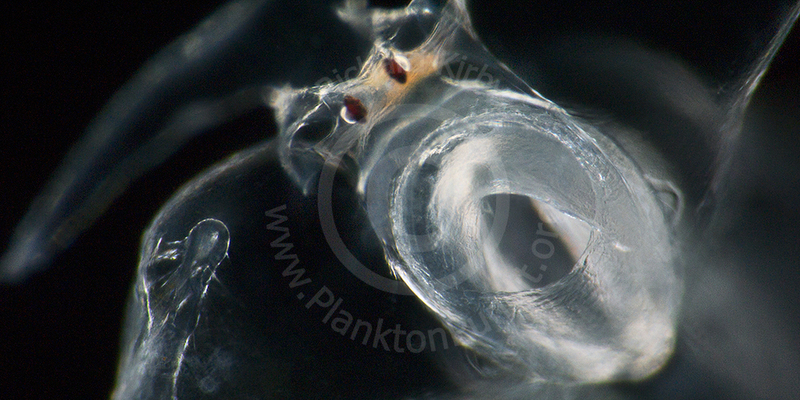 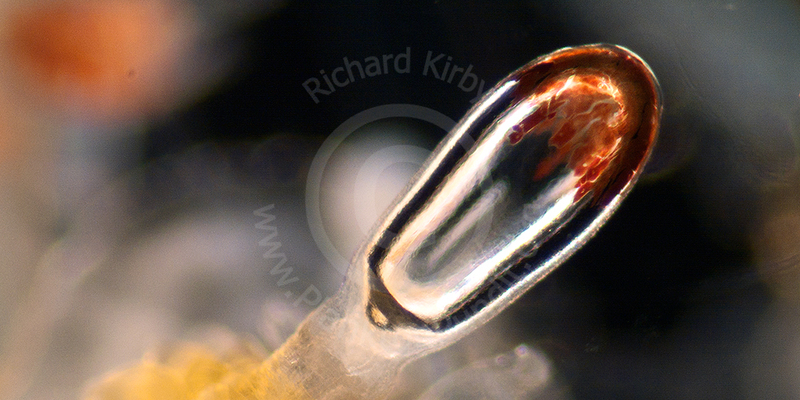 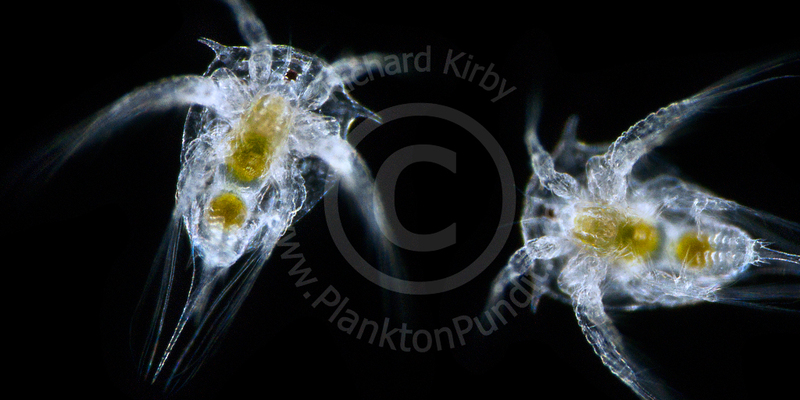 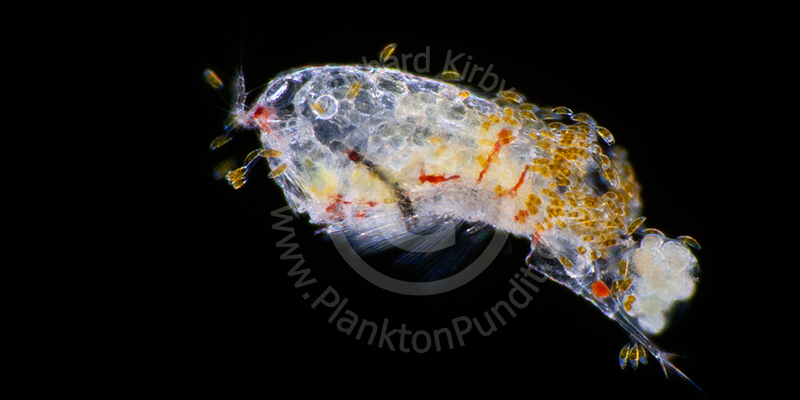 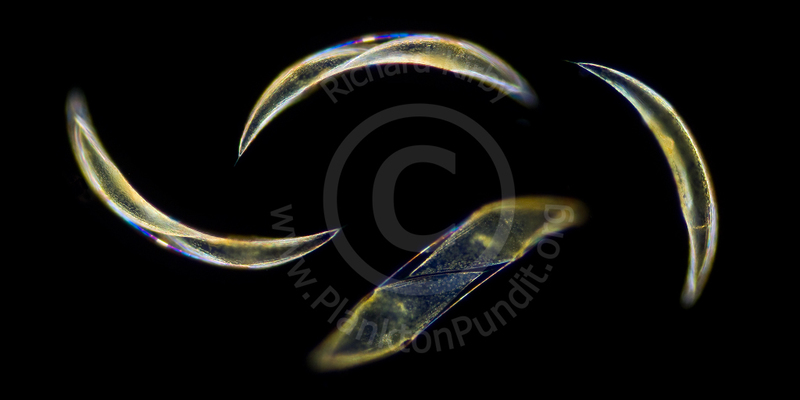 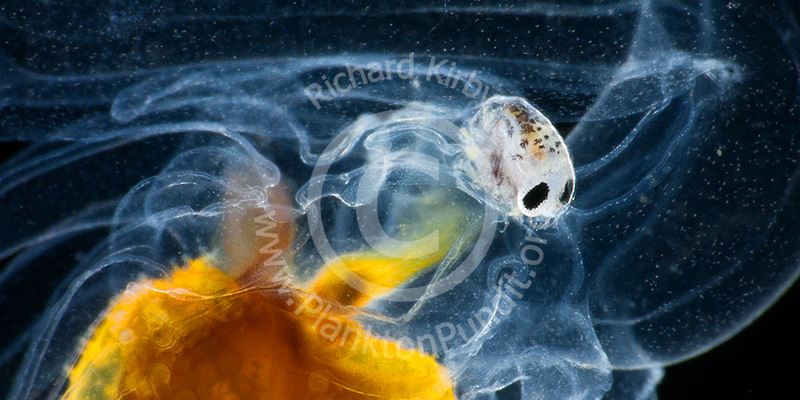 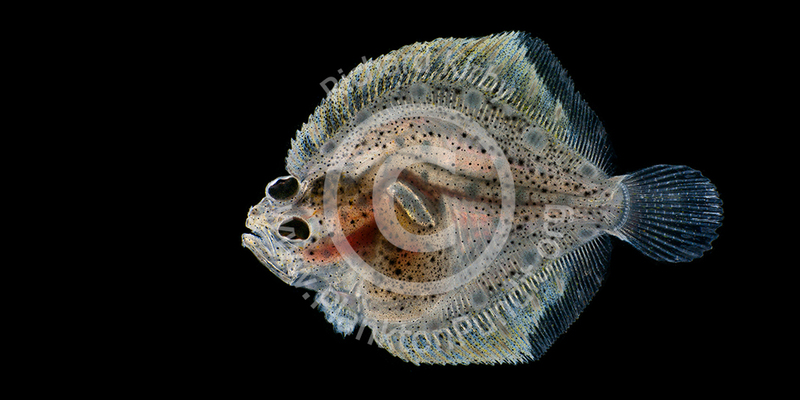 My talks, images and films make plankton fascinating and engaging. 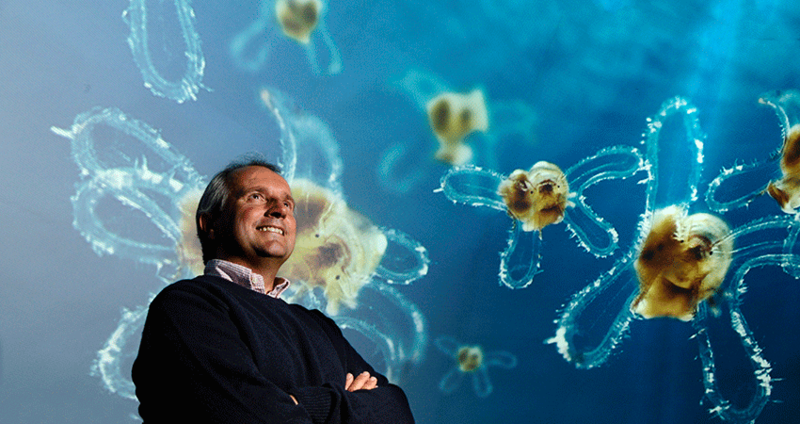 Invite me to speak at your event, appear on your show, or act as an expedition guide on your ocean cruise. 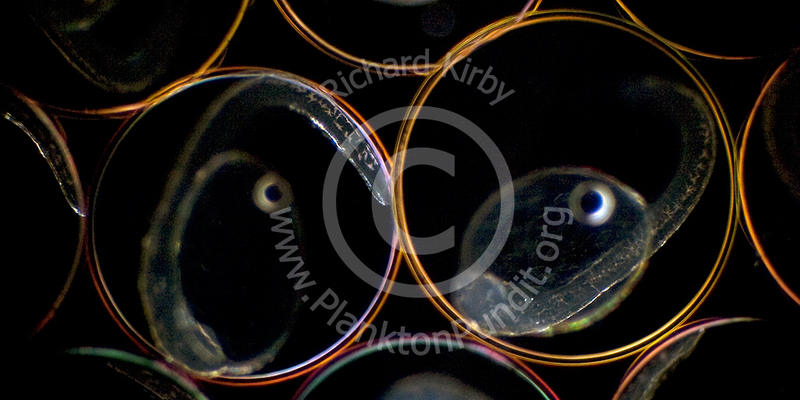 Publications Click here to see a list of my research papers. 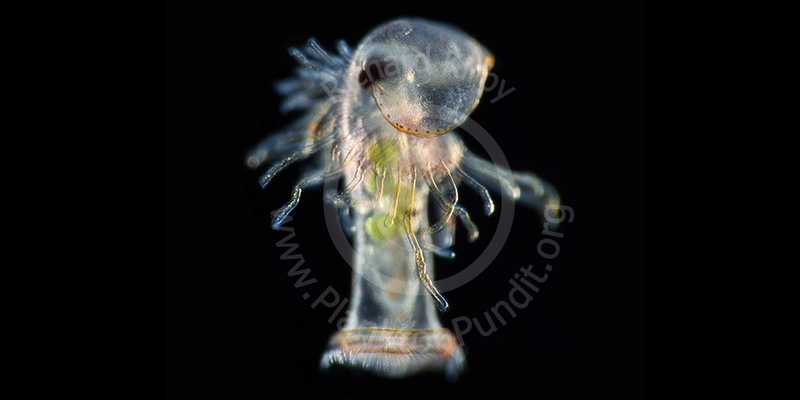 Contact me to obtain a free copy of a paper that interests you.